← Cover reveal for The Fire Seer: coming later this summer! Spy’s Honor wins a 2014 Prism award! I’m thrilled to announce that Spy’s Honor is the winner of the 2014 Prism award in the Fantasy category! The Prism awards, for those not familiar with them, are given by the RWA special-interest chapter focused on Paranormal romance. The categories include Fantasy (my category), Futuristic, Light and Dark Paranormal, Novella, Erotica, and YA. 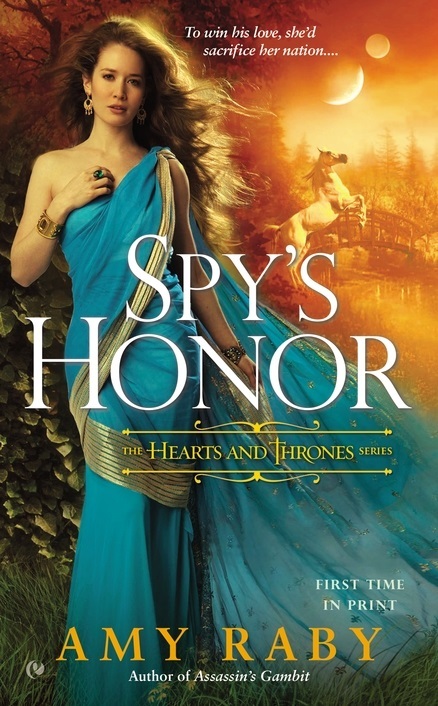 Spy’s Honor is a book particularly close to my heart, since it’s the second novel I’ve ever written (I wrote Assassin’s Gambit later), and it’s the novel from which sprang Lucien. It warms my heart to see it honored. 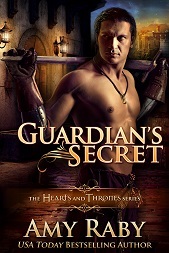 This entry was posted in Hearts and Thrones series, Spy's Honor and tagged fantasy, prism awards, romance, spy's honor. Bookmark the permalink. 2 Responses to Spy’s Honor wins a 2014 Prism award! Congratulations!!! So excited for you! Here’s hoping this brings you a nice sales boost!